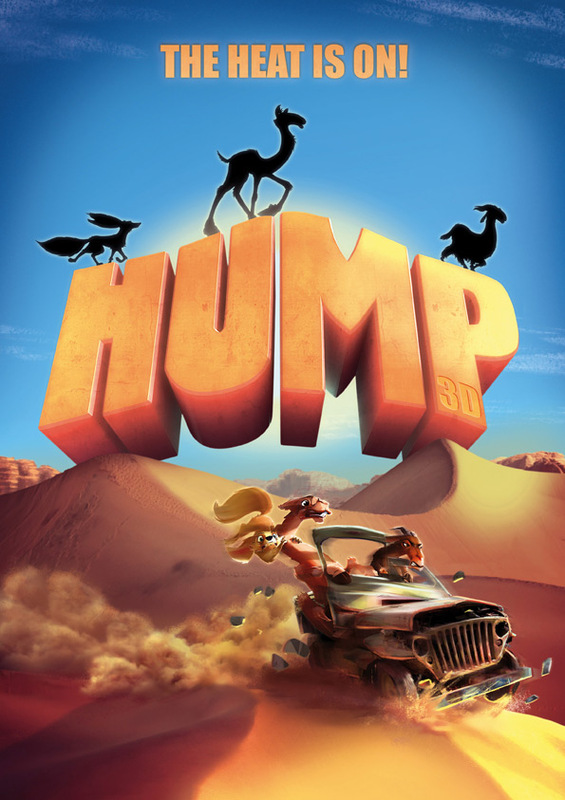 Sydney-based sales outfit Odin’s Eye Entertainment (OEE) is commencing pre-sales on MovieBrats Pictures' 3D animated feature film HUMP (3D) at European Film Market next month. Billed as a combination of the classic storytelling of The Lion King & Homeward Bound with the comedy hi-jinks of Ice Age, HUMP is an action packed and inspiring tale of friendship and diversity for families everywhere. Based on an original screenplay by Sundance audience award winner Amin Matalqa and Matt Antonelli, HUMP is to be directed by Disney & Pixar veteran director and story artist Rob Gibbs. The pic is to be produced by Germany’s MovieBrats Pictures (Lost Place 3D, Zoology) along with leading Belgian animation studio Walking the Dog (Richard the Stork; A Monster in Paris) and Canada’s Tangent Animation (Ozzy, winner of two Goya awards). “Today, more than ever, the world needs universal stories of hope, companionship and trust and we are confident that HUMP will resonate with distributors and audiences worldwide,” said OEE Founder Michael Favelle. Currently in Pre-Production, HUMP is scheduled for completion mid 2019. Already generating buzz it has also been selected for presentation at the prestigious Cartoon Movie forum in Bordeaux this coming March. Head on over to Screen International for the full press announcement.